Enter your dates and choose out of 120 properties! 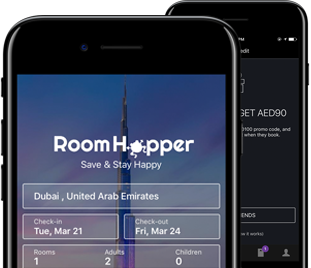 Roomhopper has a variety of self-contained apartments, luxurious hotels and resorts, overlooking the picturesque Gulf and near Doha International Airport. Discover the best hotels, B&Bs, Inns, and holiday rentals in Doha, based on real reviews from actual guests. nestled on the shores of the arabian sea, the ritz-carlton resort boasts a world-class spa, modern fitness centre and eight elegant restaurants and bars.